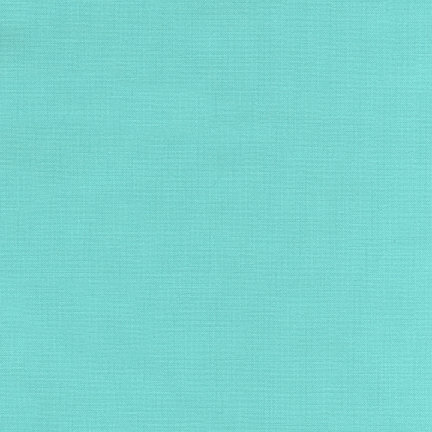 This listing is for Capri from Robert Kaufman's Kona Cotton Collection. 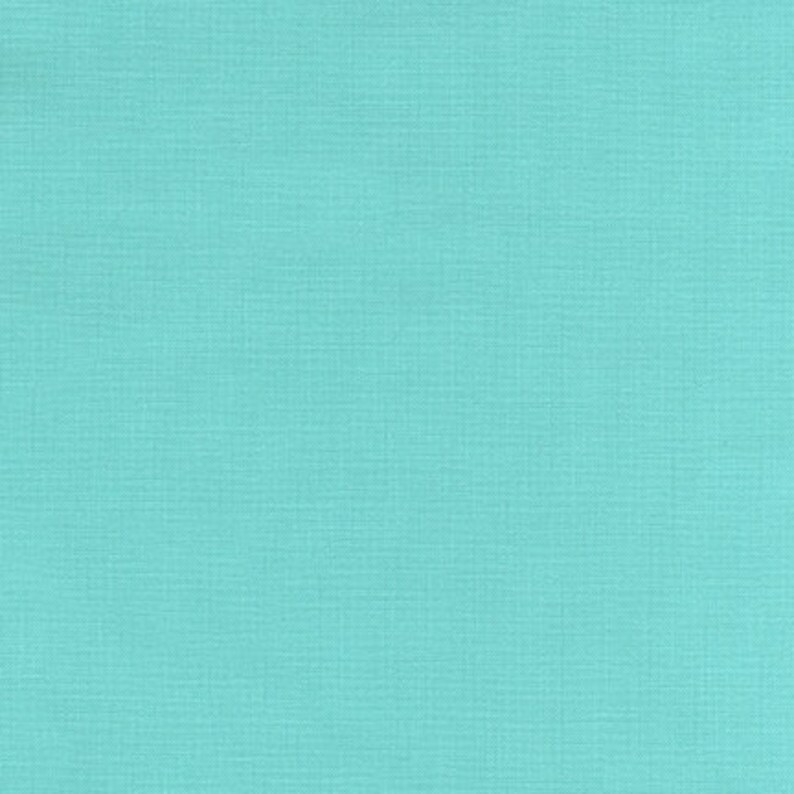 A very nice Kona solid color fabric. And it arrived nicely package, and quickly as well. Thank you so much!